Following Kim Zolciak’s spinoff, I Dream of Nene (working title) will feature the former spouses planning their wedding of a lifetime as The New Normal actress enlists the help of celebrity wedding planner Tiffany Cook to plan the ceremony. 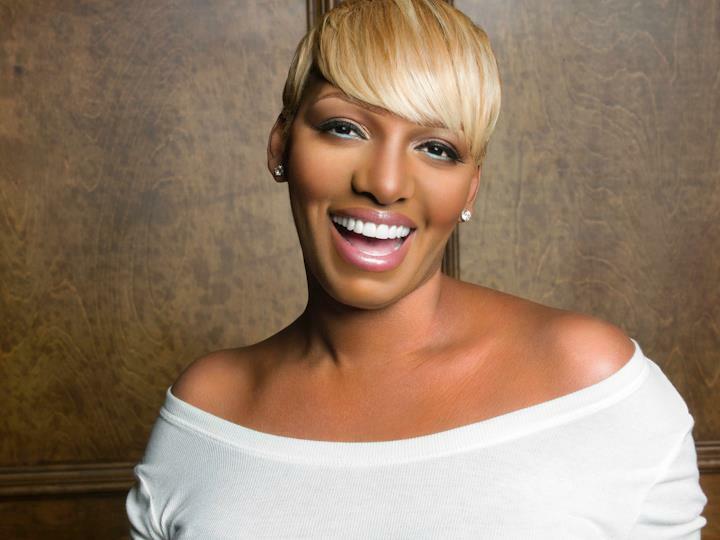 Nene’s bridal party, including Cynthia Bailey and Marlo Hampton, also will be prominently featured during the series. Premiering in the fall, the series will feature plenty of Housewives and celebrities as the invited guests make the trek to the “Hollywood of the South” for the Leakes’ second chance at happiness.